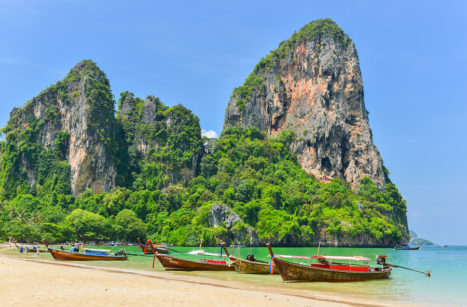 Are you planning on taking up a Yoga Teacher Training India course? 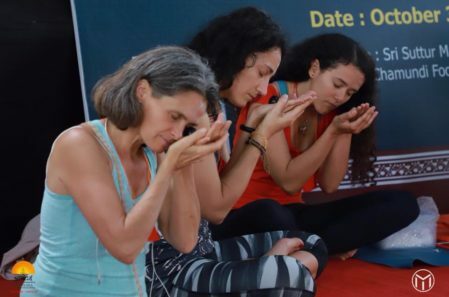 Check out the 200-Hour Kundalini Yoga Teacher Training India, organised by Ekam Yogashala in association with Yoga Alliance USA. 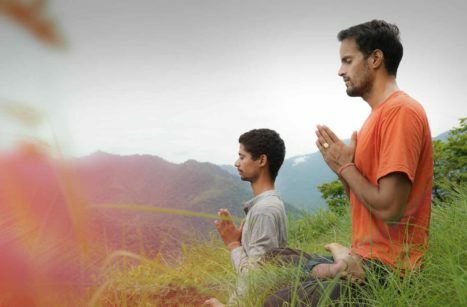 Ekam Yogashala has meticulously crafted this unique program for transforming yoga lovers into masters of Kundalini Yoga. It is essential to consider the importance of the surroundings when practising yoga. It has a very powerful effect on the mind and body. If you are looking for growth and prosperity, nature is the key. Keeping this aspect in mind, Ekam Yogashala organises this Teacher Training Program amidst the beautiful landscapes of Rishikesh, India. 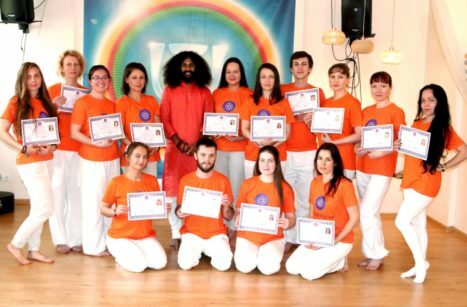 Coupled with experienced and high-trained yoga tutors to teach and guide you through the entire process, you are bound to have a fun and enlightening experience during the course. The sessions are highly beneficial for the candidates. The course includes different aspects of yoga such as Kundalini Practice, Pranayama, Yoga Philosophy, Bandhas, Shatkarma, Mudras, Meditation, Tantra Practices, and Hatha Yoga. You are free to register for this 200-hour course. We will equip you will all the skills that are necessary for cleansing your soul and body in order to unlock the Chakras. Participants are given clean and comfortable accommodation options that are equipped with modern facilities. Three vegetarian meals are served as well to keep all the students sit and healthy. We care about your well-being, and we will ensure that by providing an excellent place to stay with nutritious food. Upon successful completion, a Yoga Alliance USA sanctioned certificate will also be awarded. 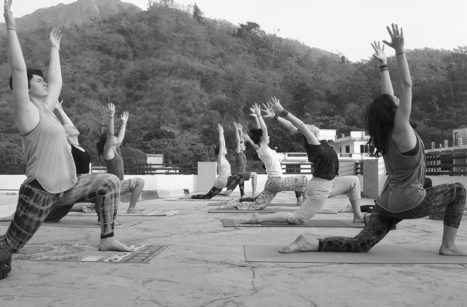 Ekam Yogashala is a Yoga Alliance certified school for yoga teacher training in India. We offer 200 hours yoga teacher training in Rishikesh, Nepal and Kerala.